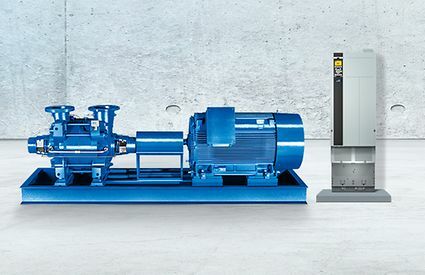 The Multitec pump series covers an outstanding range of applications. The wide choice of materials and variants makes the Multitec multistage ring-section pump a true all-rounder. 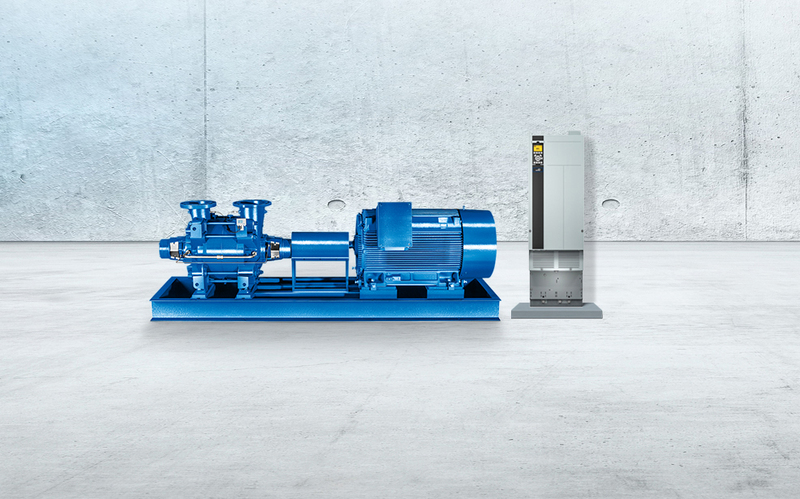 With its Multitec 200 / 250, KSB now offers you a pump for large-scale water projects. The Multitec family has a proven track record, especially in applications where water needs to be pumped at a high pressure over long distances. The pumps of this series are suitable for a large variety of applications. Multitec 200 / 250 is KSB’s new addition for large-scale projects in drinking water and general water supply. Multitec’s well-proven design has also been applied to the 200 / 250 size. The pump is easy to use, reliable to operate and extremely energy-efficient. Ease of service is another of Multitec 200 / 250’s characteristics. Multitec 200 / 250 easily pumps flow rates of up to 1500 m³/h at heads of up to 400 m. And that at temperatures of up to 60°C for non-aggressive fluids. Multitec 200 / 250 is also ACS-certified for drinking water. Suction and discharge nozzles can be turned in steps of 90° and adjusted on site.